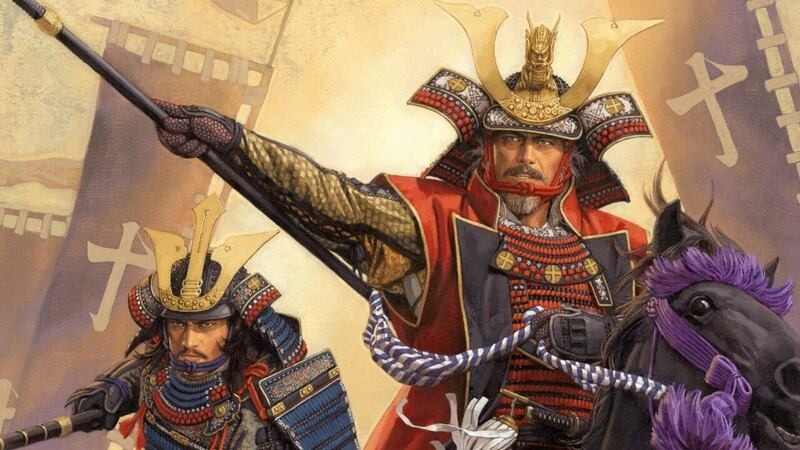 2019 marks 400 years since the passing of Shimadzu Yoshihiro, 17th head of the Shimadzu family and one of the most skilled generals of the Sengoku period. Called “Demon Shimadzu” for his daring victories on the battlefield against vastly larger forces, Yoshihiro is still revered today as the epitome of Satsuma samurai chivalry and honour. In celebration of this auspicious anniversary a performance of Satsuma Biwa and Jigen-ryu will be held at Sengan-en. 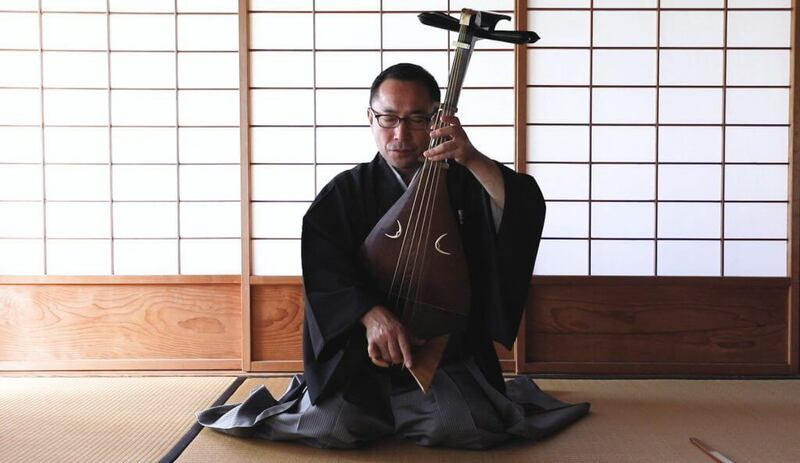 Satsuma Biwa is a lute like instrument that was played by the samurai of Satsuma to tell stories of the bravery of warriors of old. Yamashita Tsuyoshi, one of Japan’s leading biwa players will perform a moving rendition of a piece written during the warring states period. Jigen-ryu was the official style of swordsmanship for the Satsuma domain. Created at the beginning of the Edo period, this style of swordsmanship became a fundamental part of the education of the samurai. 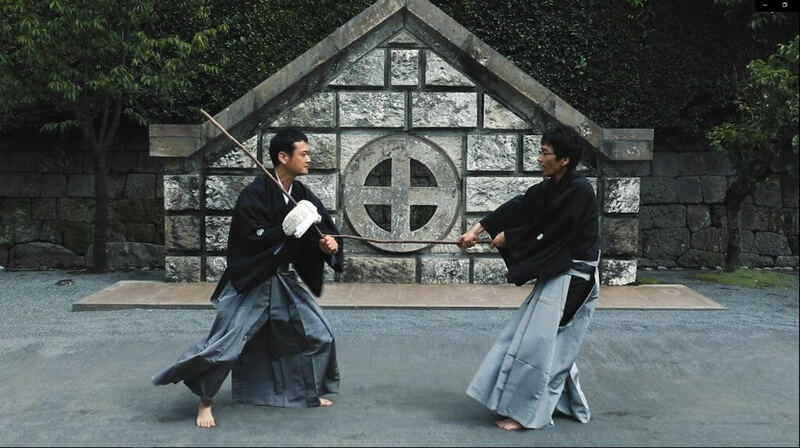 Jigen-ryu continues to be practiced today and has been passed down in the same family for 13 generations. Make sure to join us at Sengan-en to celebrate the culture of the samurai and the legacy of Shimadzu Yoshihiro.